Ruckley was transformed after finding a crystal rugby ball beneath the hallowed Twickenham turf. After accompanying his owner, Harry, to a kicking session at Twickenham Ruckley escaped and began burrowing into the Twickenham soil, much to the dismay of the groundsman who keeps a watchful eye over the grass. It was there that Ruckley found the crystal ball that made him the England Rugby ambassador he is today. 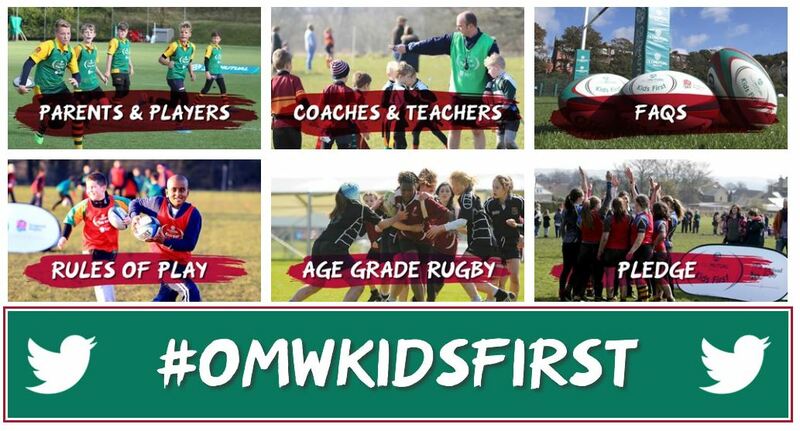 In association with the Rugby Football Union we have signed up to a scheme called "Kids First". Putting kids at the centre of how we coach at BSRFC. What do the kids get from this program? It's simple, coaching has been changing over the years but the bottom line of what we are trying to achieve is kids centric approach so we put what they want at the centre of what we do. They turn up at 09:30 on a Sunday morning because they like playing games with their mates, so we play games, we ask them lots of questions, set them challenges and spend focused time working in small groups for short periods of time. What children learn from Rugby Union are the core values from which BSRFC is built upon, Teamwork, Respect, Enjoyment, Discipline and Sportsmanship. So the kids get sticker books which they'll use to fill in themselves with rewards for showing these skills in our sessions and games. All new players welcome. The season starts on Sun 28th Aug 2016 with 5 weeks of training for all age groups. We accept children who are in Year 1 - Year 7 at school. If children are above this age they should contact BSRFC Youth Section. Unfortunately we are unable accept children who will not be aged 6 or above in this academic year. Training will normally commence at 09:30 on a Sunday morning at the BSRFC grounds for ages U6-U9 or at Bishops Stortford College for ages U10-U12. On the first training session of the season, Sun 28th Aug 2016, all age groups will train at the Club grounds.